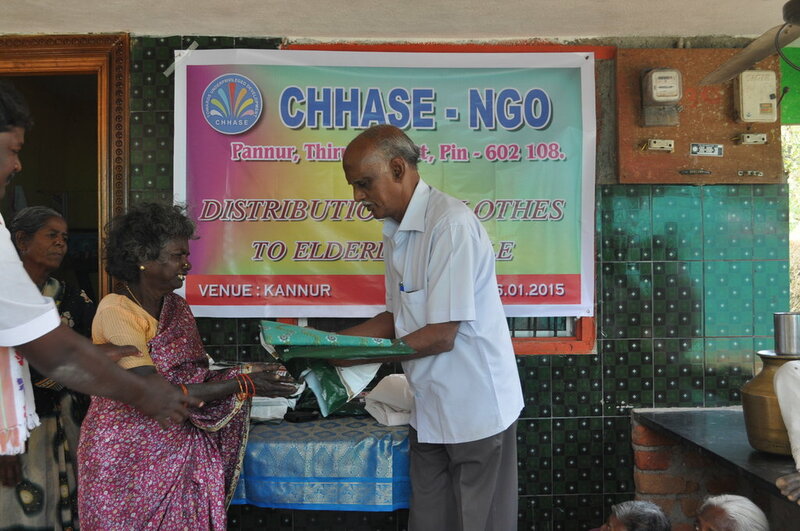 CHHASE will stop starvation among destitute elderly people in Tiruvallur & Tiruvannamalai Districts of Tamil Nadu. 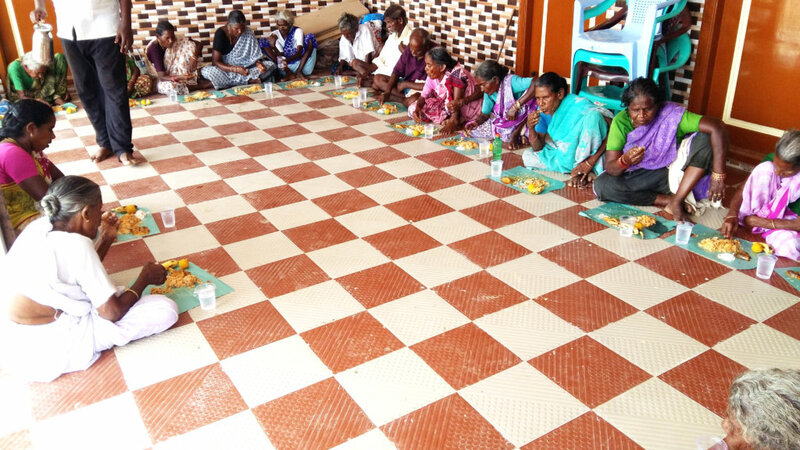 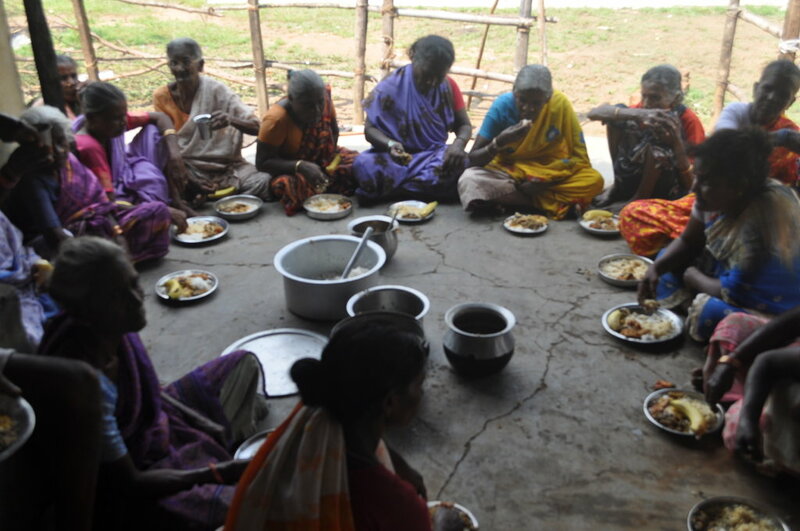 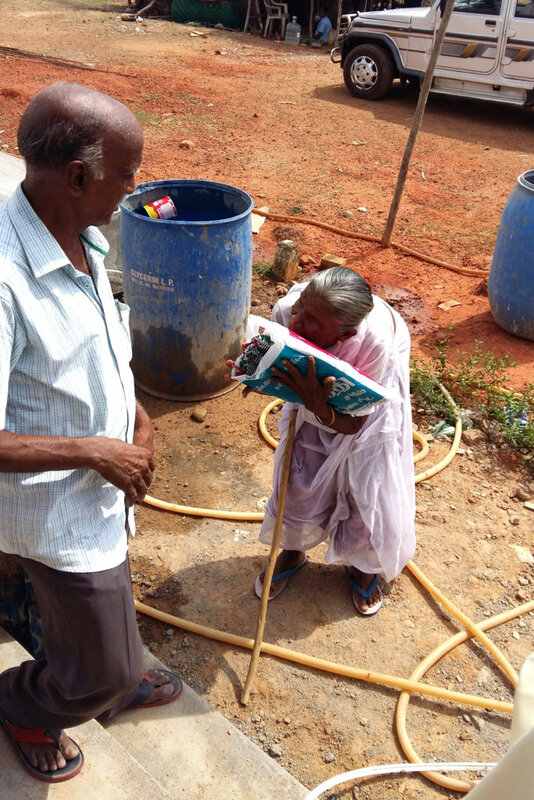 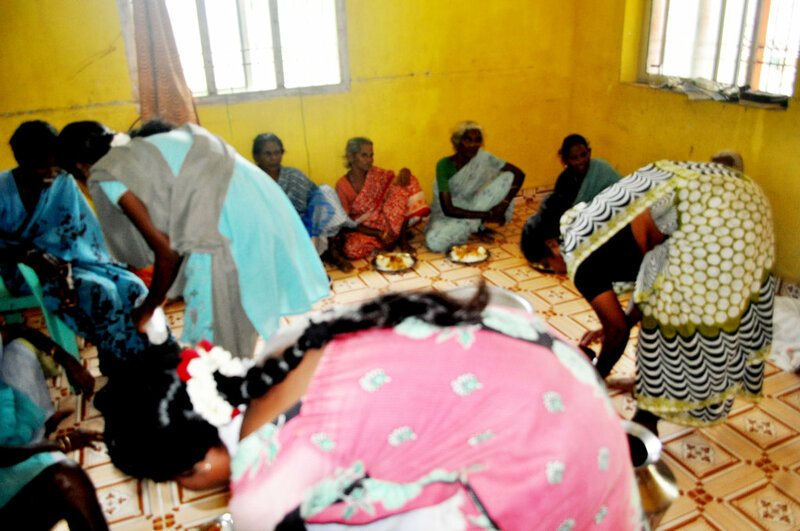 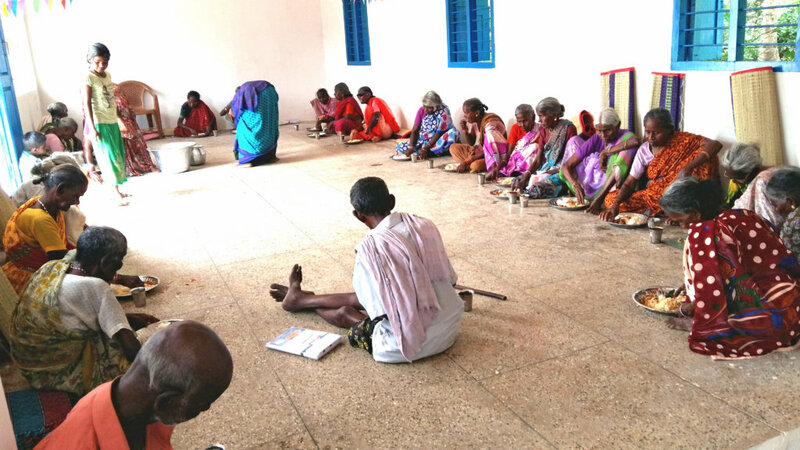 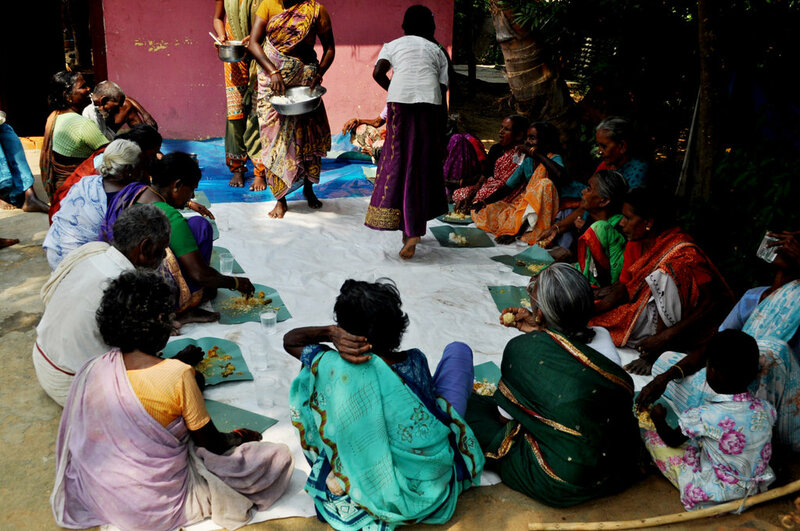 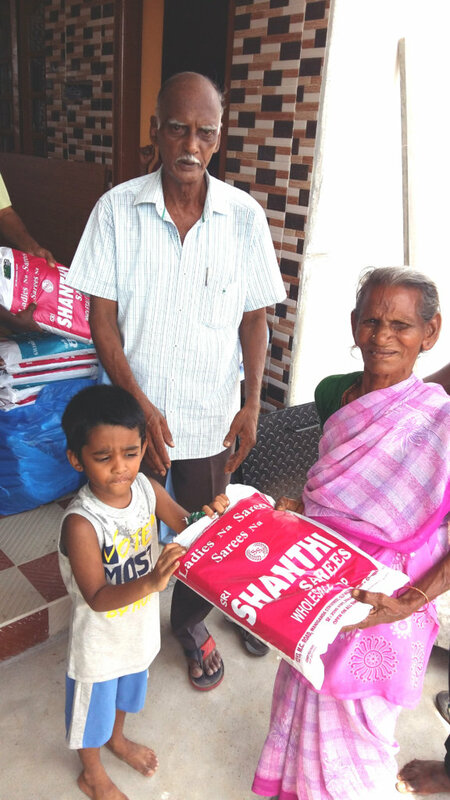 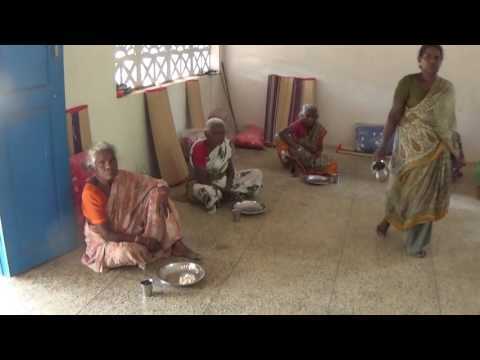 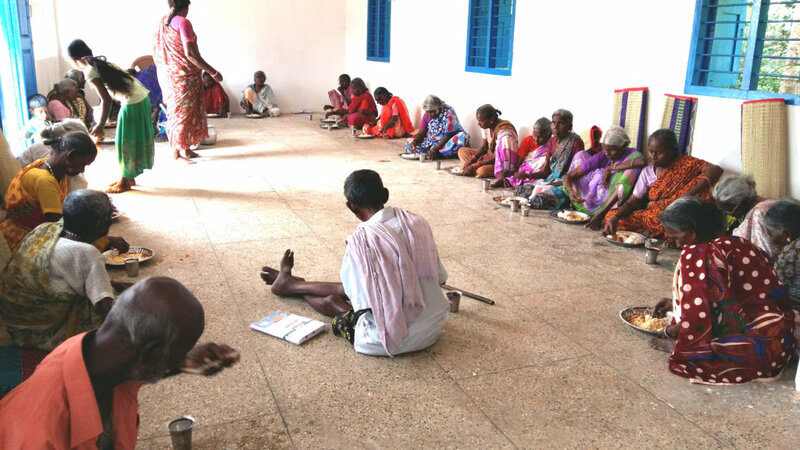 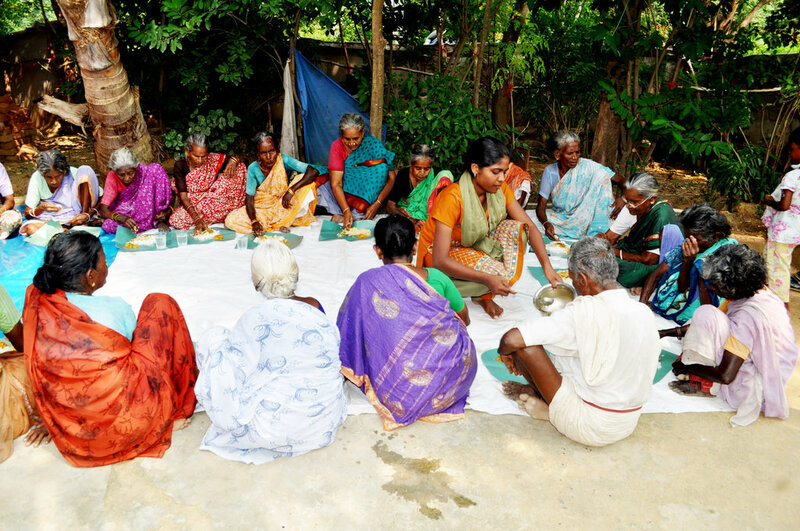 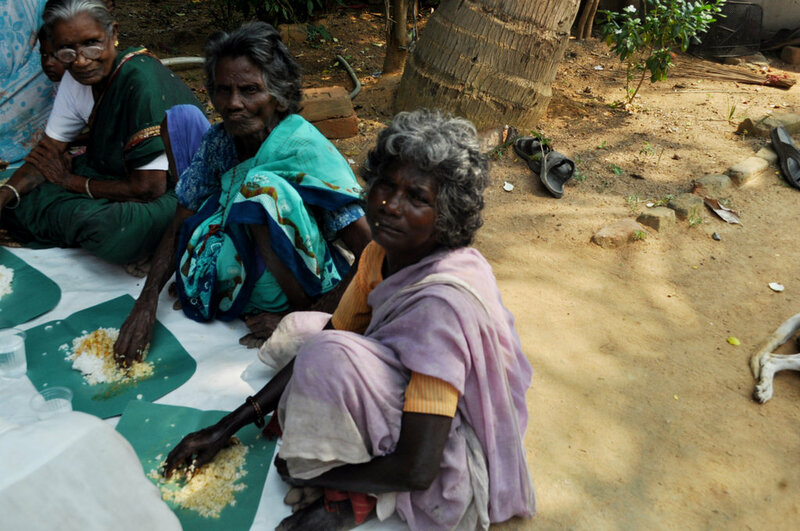 The hamlets surrounding tirumanikuppam, Thirupandiyur, Vayalur and susaipuram, 57 older people get timely nutritious food and medical care. 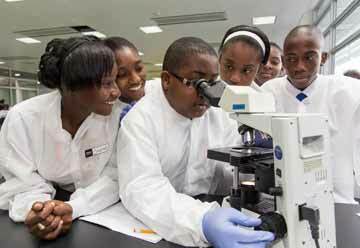 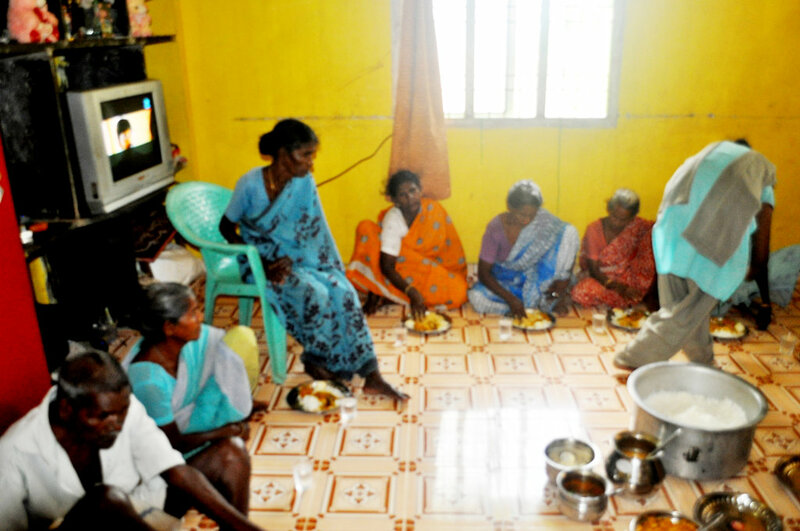 Eldery persons living conditions & life span will increase. 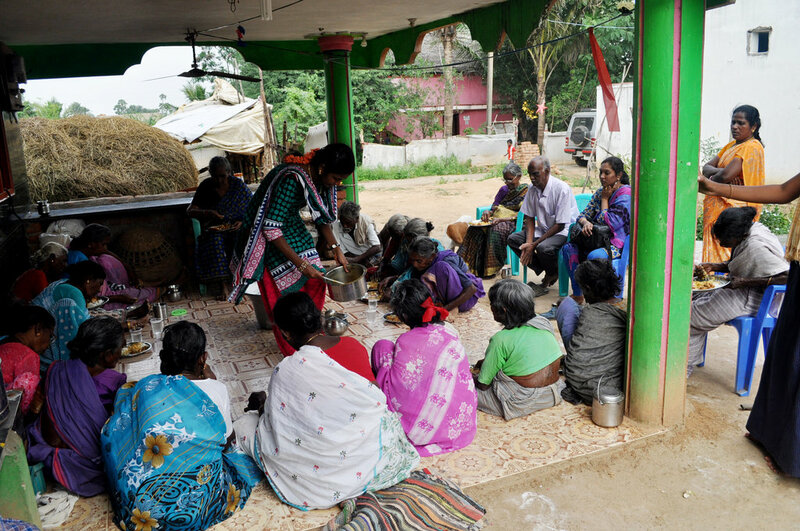 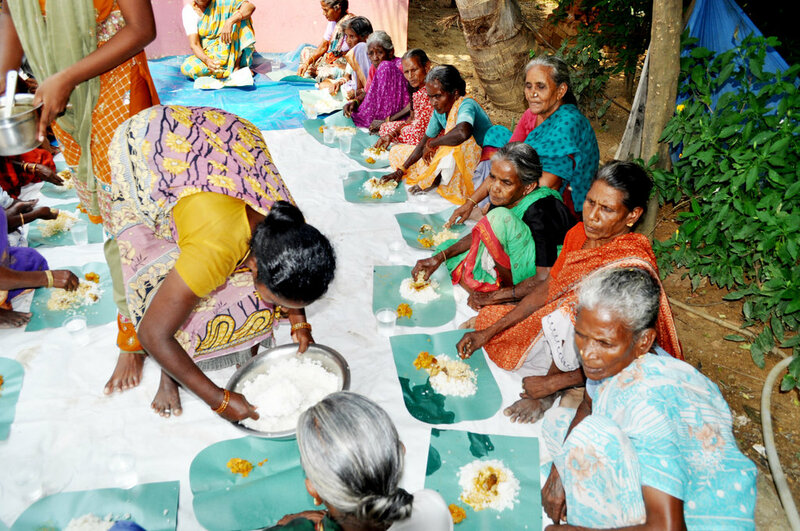 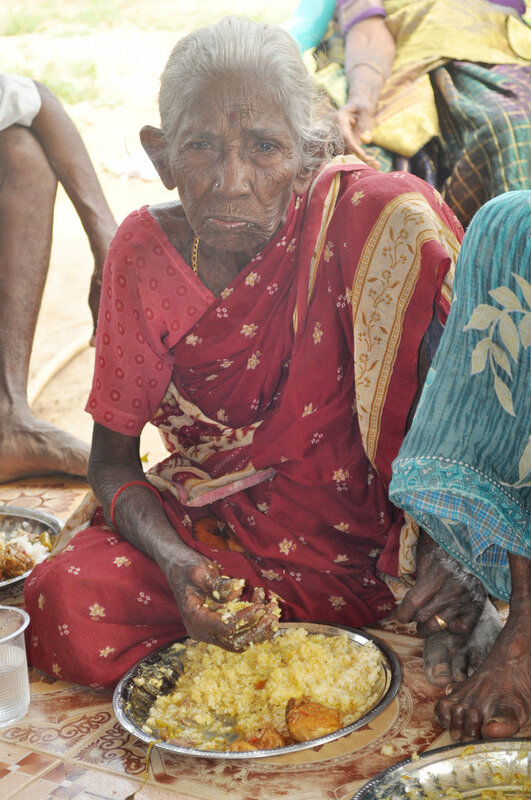 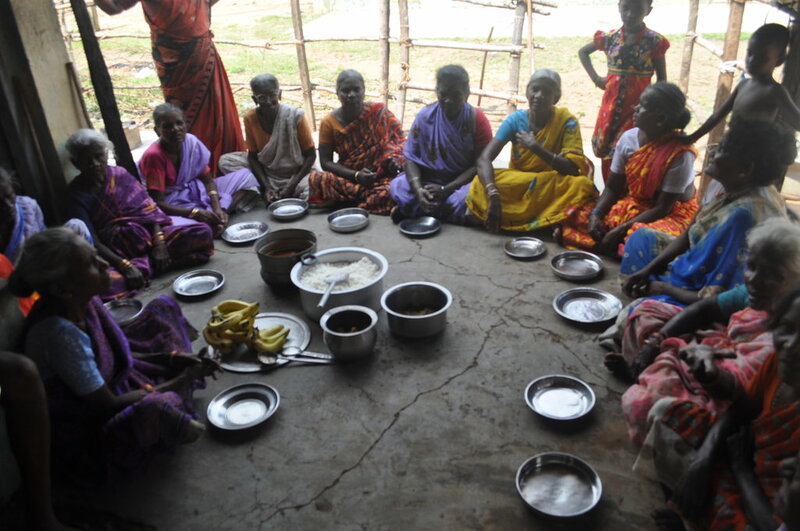 57 old age persons able to eat nutritious food and medicines in time without depending on others. 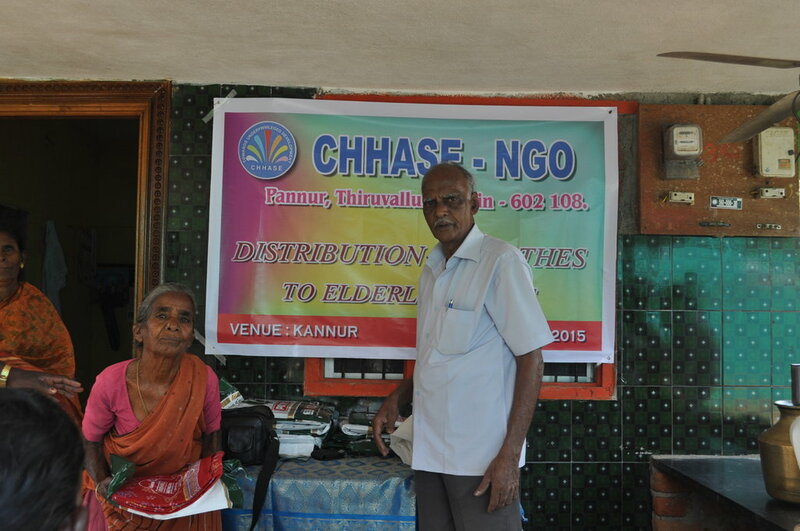 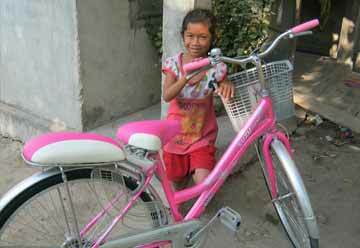 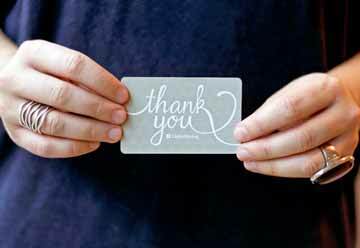 The perception of the community on caring old age people will build positively.